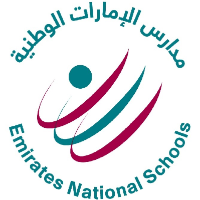 Stevens Strategy conducted a review of and provided recommendations on governance, policy, management and organizational structures at Emirates National Schools in Abu Dhabi, United Arab Emirates. All elements of the project were fully met [reflecting] thoroughness, open mindedness to various focus group recommendations, impartiality, and the written report followed the work plan exactly [and] did not box us into a corner. ENS was pleased with the outcome of the project and the recommendations made. We would recommend Stevens Strategy to complete similar reviews in Pre-kindergarten through Grade 12 Schools. We were very satisfied with the outcomes and ENS will grow because of them.